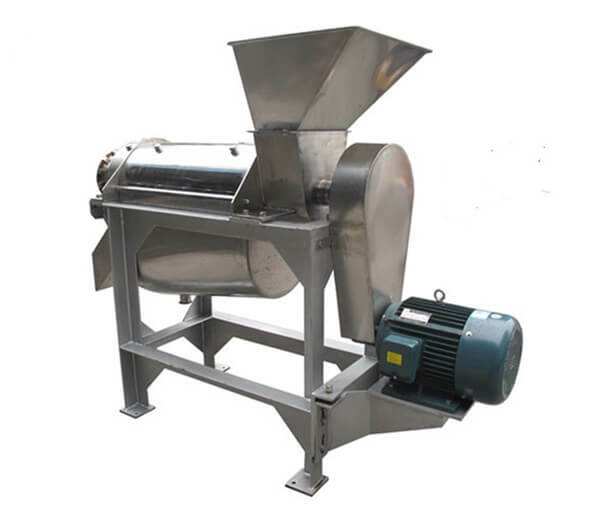 The banana slicing machine is made of high-quality stainless steel, used to slice bananas into pieces. Azus banana slicer machine provides the best quality cutting. Excellent and easy operating design with changeable cutting blades gives you uniformly banana slices. 1. 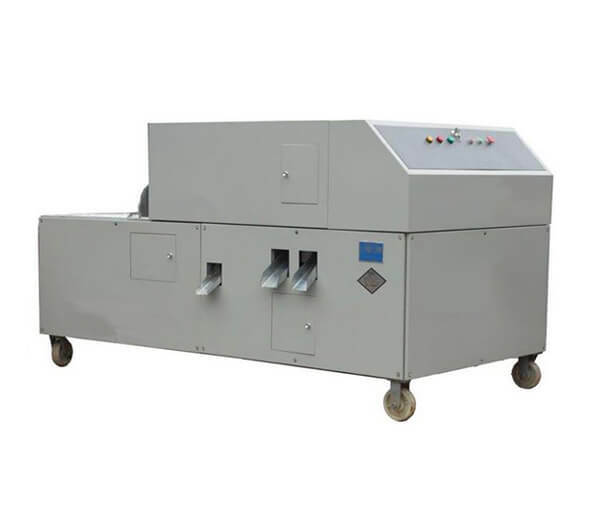 This slicing machine consists of the rotary cutter, section plate, automatic feeding device, automatic slicing system, built-in compressor, thickness adjusting knob, etc. 2. 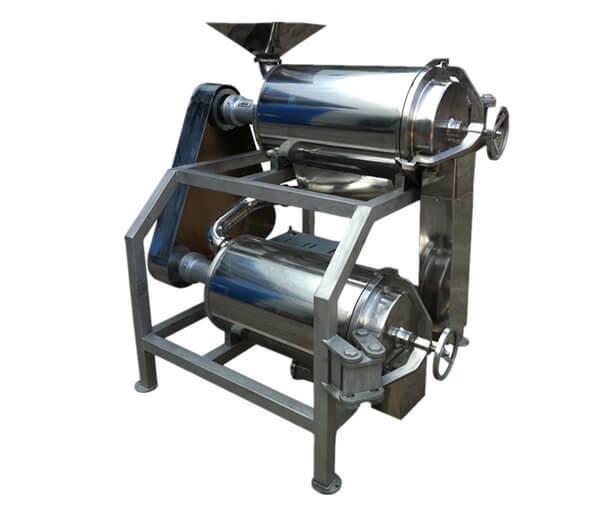 This fruit slicing machine frame and shell are made of superior quality stainless steel; electrical control system adopts the Japanese or German element. 1. 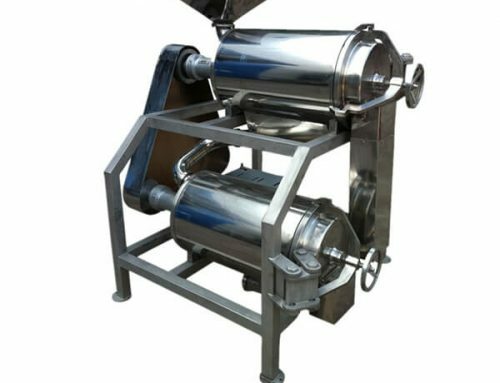 The banana slicing machine is made of high-quality stainless steel, up to the standard of food sanitation, easy to clean. 2. The slicing thickness is 2-8mm, easy to adjust. 3. The banana slices are uniform and smooth. 4. Easy to operate. 1 person can operate 2machines at the same time. 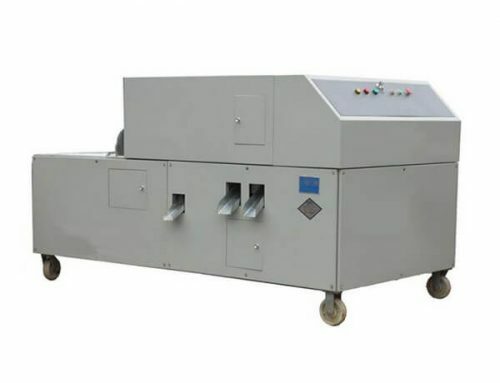 This fruit slicing machine is used to slice bananas into uniform pieces which can be further processed into banana chips, banana powder and dried banana slices, fried banana slice, etc. 2. Also can be used for slicing other fruits and vegetables such as kiwi fruits, lemon, pineapple, apple, cassava, cucumber, lotus root, ginger, etc. 3. 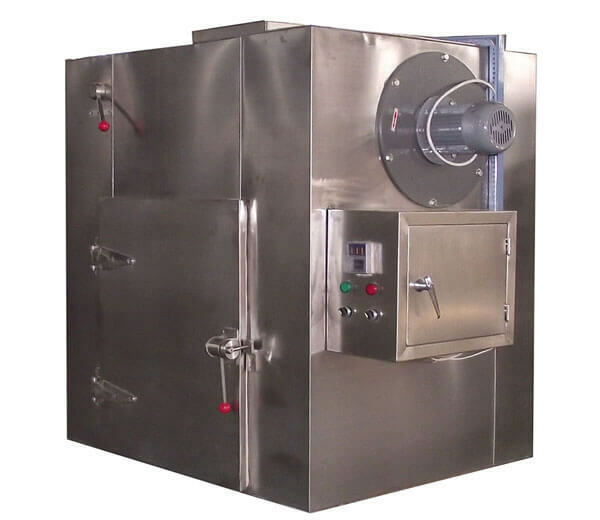 Wide business range: fruit and vegetable processing plant, frozen food processing plant, leisure food factory, etc. 1. Collect ripened bananas and pick out the good quality ones. 3. Processed the peeled bananas into banana slices. 5. 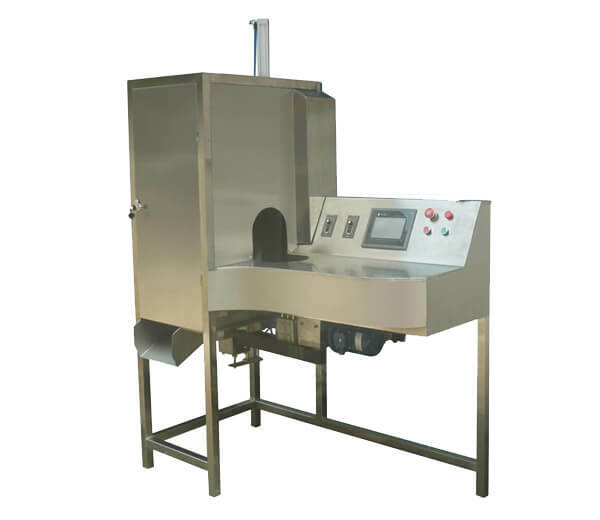 Pack the dried banana slices with vacuum packing machine. 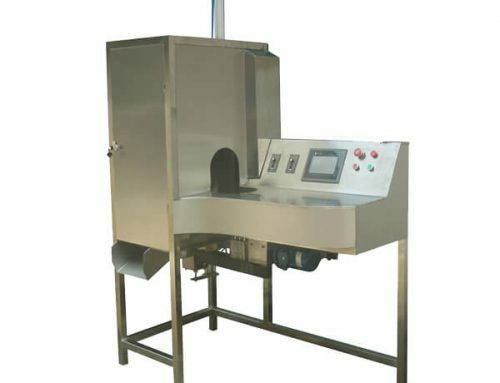 According to requirement adjust the slice thickness; fruit enters into feeding device, then drop perpendicular to the section plate, by automatic control rotary cutter to slice fruits evenly. When no raw material enters into the feeding device, the knife stops working automatically. 1. 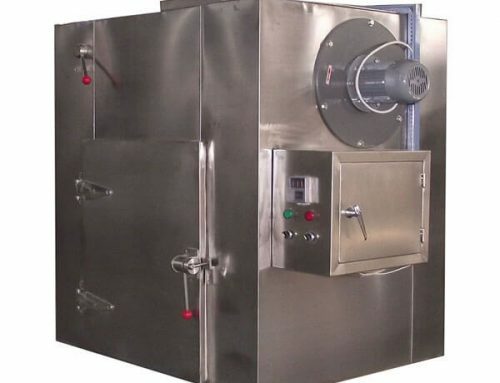 We supply a wide range of fruit processing machines including fruit washing machine, fruit peeling machine, juice extractor, fruit pulp machine, etc. Please tell us your need, we will give you suggestions. 2. 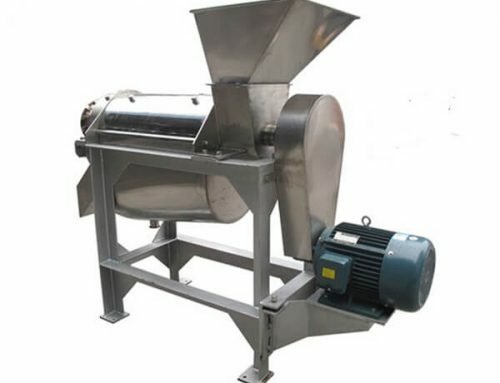 We also can customize specific fruit processing machinery according to your requirement.